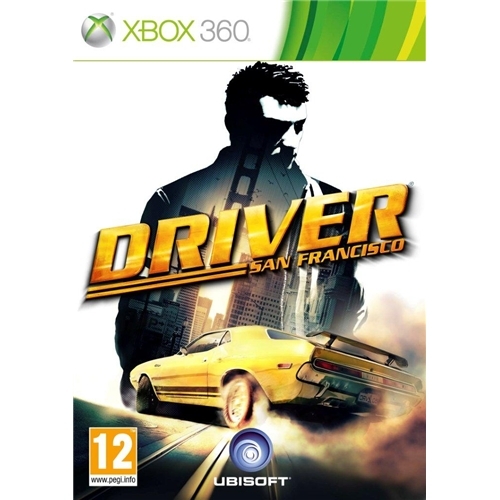 The Xbox 360 is proud to welcome one of the most successful driving games series the world has ever seen to its platform in the shape of the all new Driver San Francisco video game. 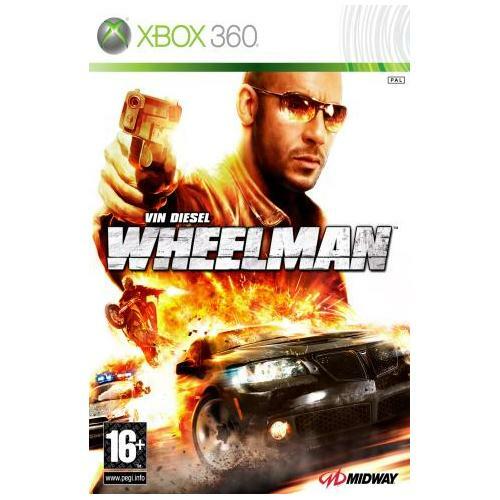 Multi award winning games creators Ubisoft have created one of the fastest moving and enjoyable racing games ever so the only question you need to answer is can you handle the heat? 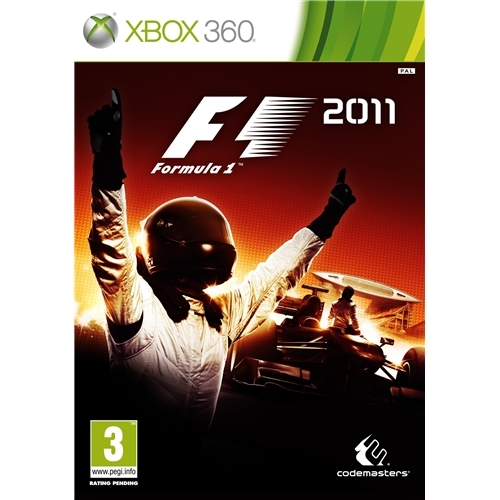 Formula 1 2011 which is now available on the Xbox 360 gaming platform is one of the most successful versions of this long running series and has received many exceptional comments from leading video games critics. The game features all new race courses and features which by far make it the best of all of the series. 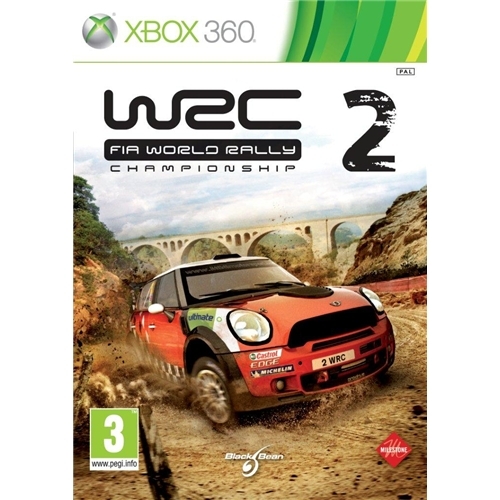 World Rally Championship II for the Xbox 360 is the latest edition of the long running racing car series that has received excellent comments from many of the worlds leading games reviewers. This excellent new game features many additional new racing tracks as well as high definition graphics and a much improved game play engine. 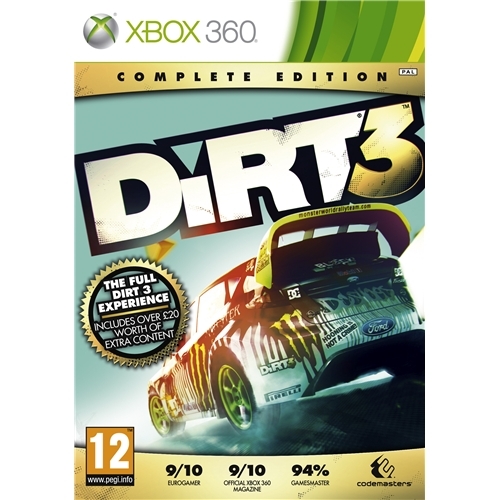 The all new and long awaited sequel to the Dirt series has finally landed on the Xbox 360 gaming system and developers Codemasters have created one of the hottest ever racing games. Dirt 3 features all new graphical content as well as much improved racing tracks and challenges.